I have an ocean themed classroom. 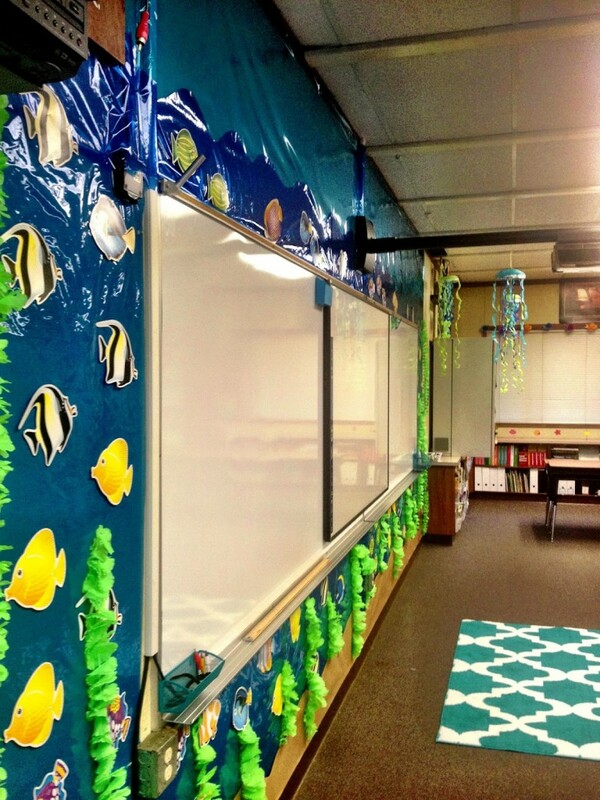 I wanted my students to feel like they were taking a trip to the ocean when they walked in. Luckily, I was able to leave most of it up over the summer. Now, I’m ready to add to it. Last year, I discovered a YouTube video by Harry Kindergarten that my students loved. 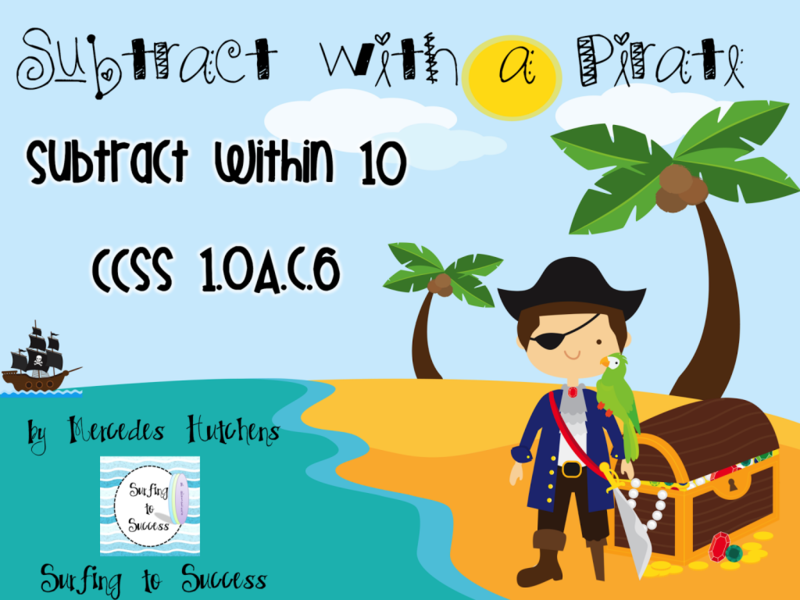 I had so much fun I created some pirate subtraction activities for them. I’ve uploaded two PowerPoints to my store. After the video, I’d play the part of the PowerPoint they were ready for and then we would play subtraction games with the facts we were focusing on. I’ve decided this year to add a bit a pirate section to my room to compliment the ocean theme. I’ve been pinning like a mad woman. You can see my board here. The key was to get my husband on board. I’ve successfully convinced him it would to fun to build a pirate ship out of cardboard to put on top of my cabinet and connect to a neighboring bulletin board. I can’t wait to get started working on it this week. Be on the look out for pictures. Do you have a classroom theme? I LOVE Harry Kindergartens videos! 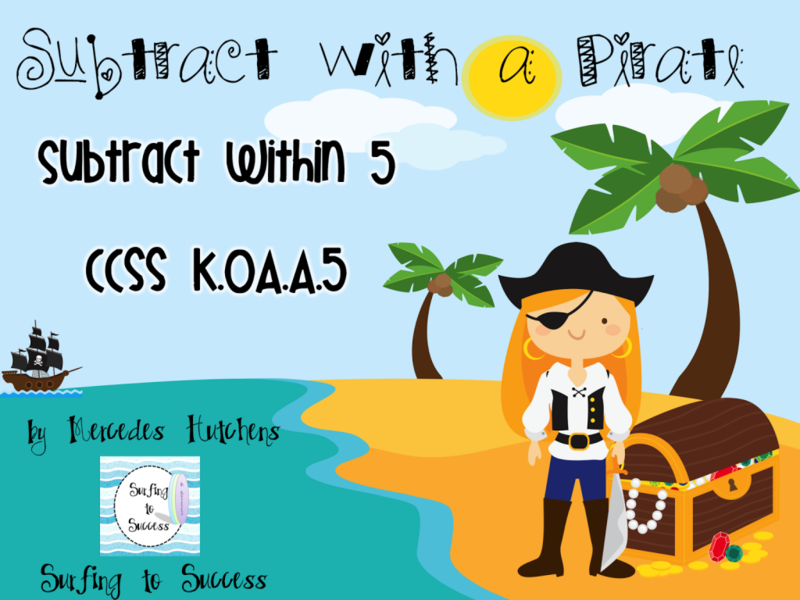 The subtract with a pirate was one of my kids favorites ones as well. I'm moving to 2nd grade this year so I hope I can still use some of them!